Featuring Crymaria Levinc, Klaus Walz, Forseti, and more. 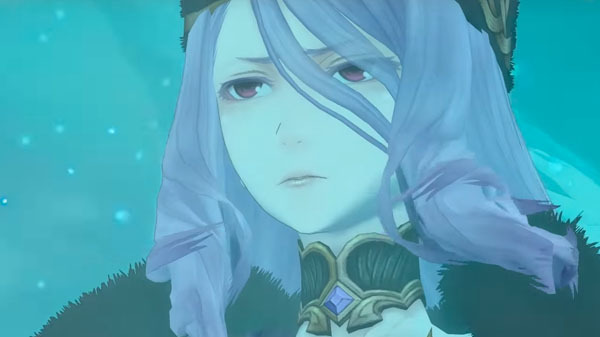 The second characters trailer for Valkyria Chronicles 4 introduces members of the Imperial Army. The trailer introduces Crymaria Levinc, Klaus Walz, Forseti, Heinrich Belgar, Nikola Graf, and Chiara Rocino. Read about each character here.